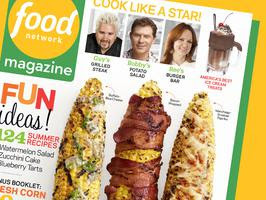 The July/August edition of Food Network Magazine came in over the week-end and it is full of yummy things. 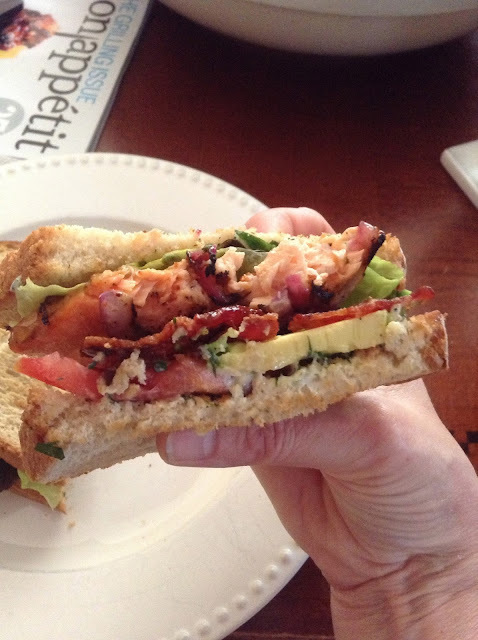 I made the Grilled Salmon BLT Club for dinner on Monday night. Although I just made it in a sandwich...I didn't feel the need to add an extra piece of bread to make it a club. It was just delicious and very easy to make. Here's how my version looked right before I bit into it. It was messy to eat but well worth it. Salmon, bacon, avacodo, lettuce, tomato, grilled red onions and a dill parsley mayo. You can find the recipe here. Great summer dinner. I could eat a sandwich every day in the summer. This looks delicious! 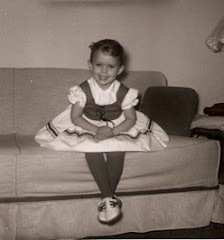 Thanks for your comment, Lindalou. Hello, this looks so fabulous! that looks like a great summer dinner!